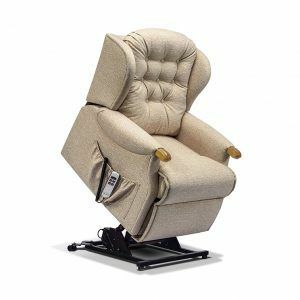 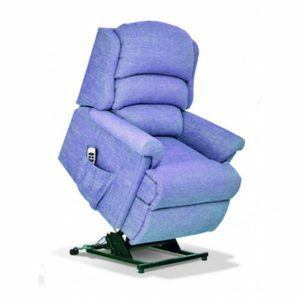 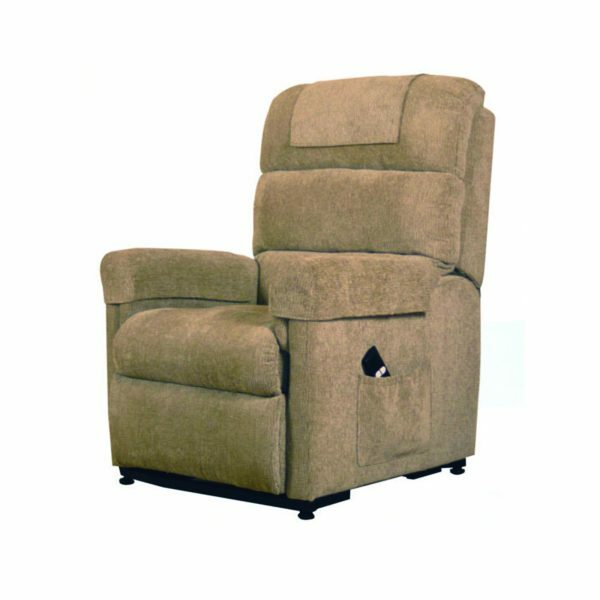 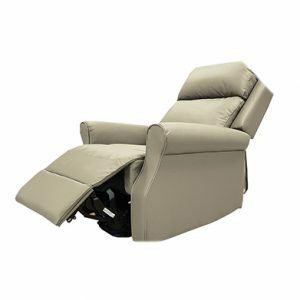 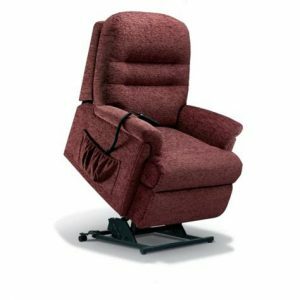 The vale single motor chair has a smooth and quiet operation which is controlled by the two button had set, extra comfort is provided by the pillow shape back. 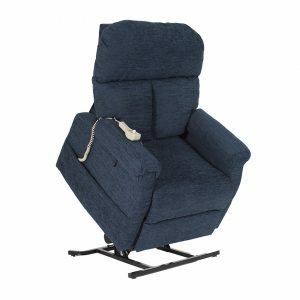 This also comes with head and arm covers. 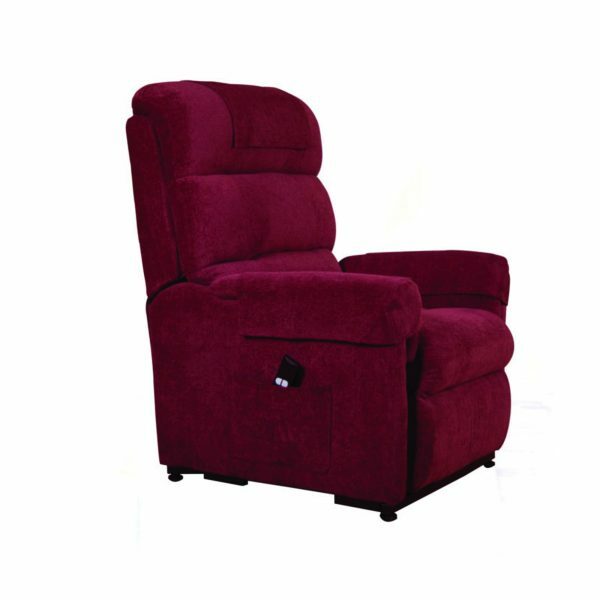 We also provide a free local demonstration, if you live closely to one of our shops, give us a call for more details.